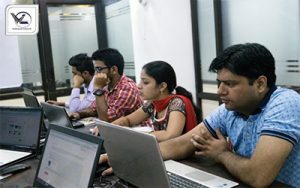 Webliquidinfotech provides 100% real-time, practical and placement focused Node JS training in Chandigarh. Our Node JS course concentrates on basic level training to advanced level training. 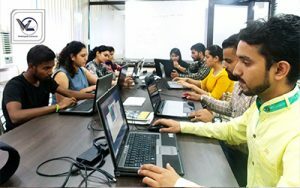 Our Node JS Training in Chandigarh completely focused to get placement in MNC and certification on Node.js after completion of our course. Our team of trainers is Node JS certified professionals with more real-time familiarity with live projects. Our Node.js Training in Chandigarh is sufficient for anyone who wants to get a Node.js certification which meets industry expectations. 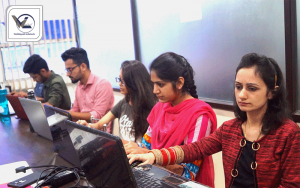 In our course plan, you will learn Introduction to Node.js, Environment Setup, Node Package Manager, Callbacks, Events and Event Loop, Introduction to MongoDB, Connecting Node.js to Database, Mongoose Module, Creating Rest APIs along with live examples. 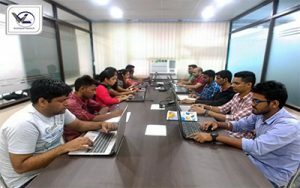 In Node JS training Classes students are asked to take the decision concerning to troubleshooting or managing the technology without interrupting the running business operations. 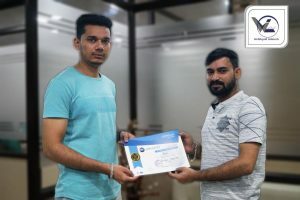 Join the best Node.js training provided by Webliquidinfotech which equip participants with thorough information, knowledge, and experience on the subject. Our Node JS training Center is equipped with lab facilities and exceptional infrastructure. We also provide Node.js certification training path for our aspirants. 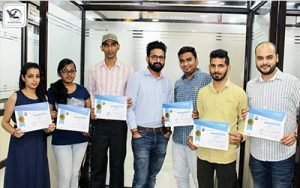 Through our associated Node.js training Center, we have trained more than 2000+ Node.js students and provided them with placement. Our Node JS Training course fee is value for money and tailor-made course fee based on each student’s training requirements. 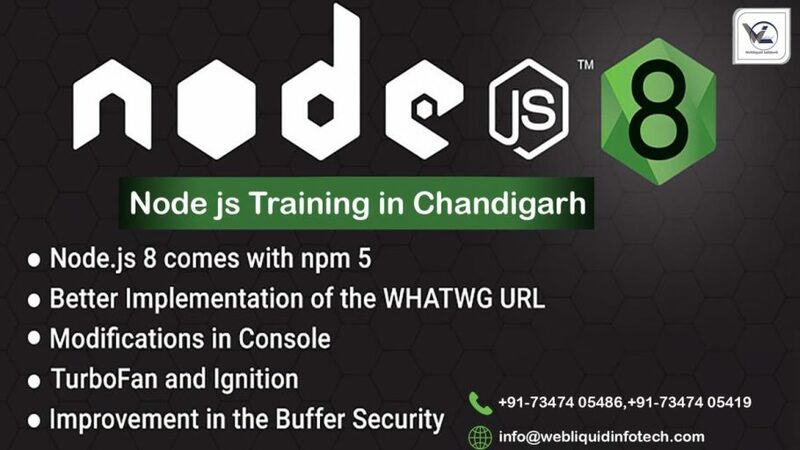 Node JS Course in Chandigarh is conducted on daytime classes, weekend training classes, evening batch classes and fast-track training classes. What do we do at Webliquidinfotech for Node JS? Job Opportunities for Node JS? Node is a fast growing software in present market where the opportunities are massive and people who know is less so every Communication applications and regularly data transfer Web applications are going for Node so, you will have great opportunities to work in any of MNC’s or you can do freelancing as well. 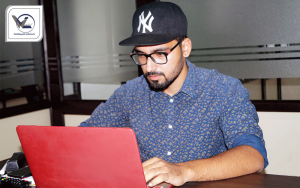 So opting for Node JS Course in Chandigarh would be highly beneficial for your career. 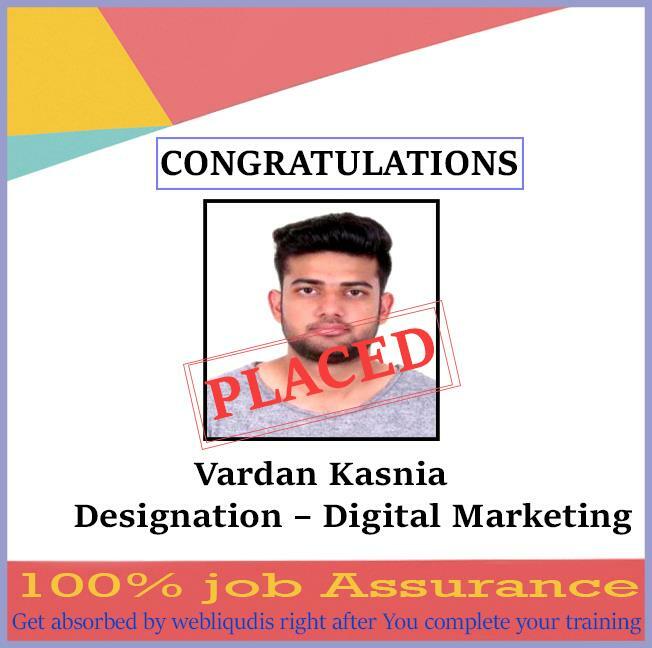 Aspirants and students who wish to learn web development. Technical Project Managers and Technical Leads. All our Trainers are working Professionals, they are having many live projects, trainers will use these projects during training sessions and will provide the best Node JS Training. Trainers are certified Professionals owing years of experience in their respective domain. 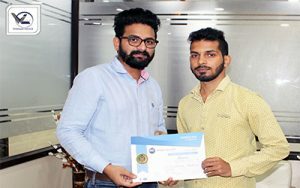 Our trainers have received many Prestigious awards from our IT Partners. Our trainers are always in touch with the HR teams of top Companies. Webliquidinfotech associated with top organizations like HCL, Wipro, Dell, TechMahindra, TCS, IBM etc. 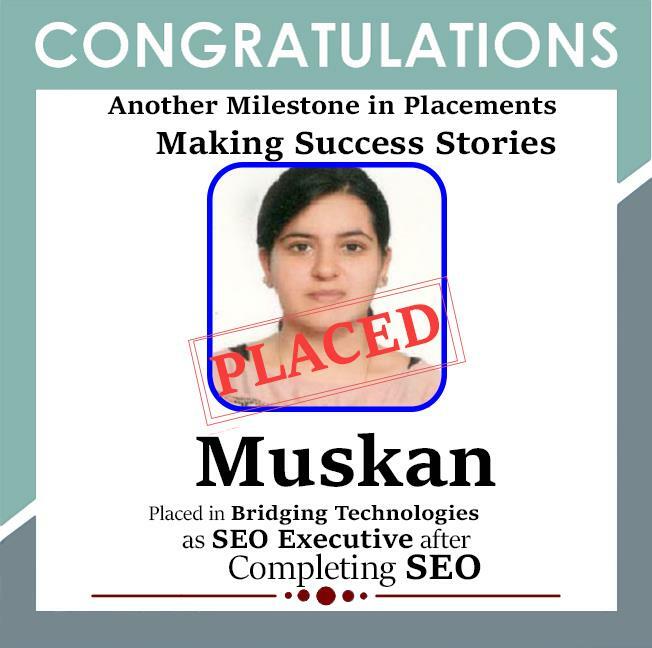 make us proficient to place our students in top MNCs across the globe. 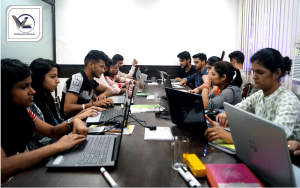 HR team’s conducts grooming sessions, in grooming sessions HR team, focuses on the Personality Development, how to control your nervousness, how to represent yourself in the interviews, and how to speak English. 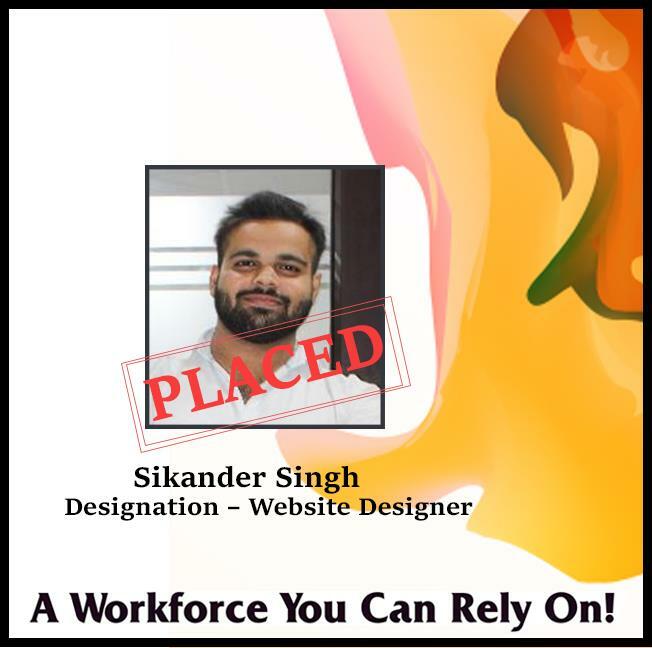 After completion of 70% Node JS Course in Chandigarh, we will arrange the interview calls to students & prepare them for F2F interaction. Live Project based Training in Node JS by Certified Industry Professionals. Resume Designing as per the JD (Job Description). Prepare students for HR Interview. Schedule Mock Interviews and Mock Exams to find out the GAP in Student’s Knowledge. We provide video recording tutorials of the training sessions, so in case if a student missed any class he/she can utilize those video tutorials. Our Node JS Training programs are based on live industry projects. Our training curriculum is agreed by our placement partners. 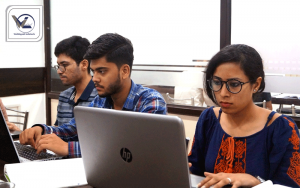 Node JS Classes will be conducted on the daily & weekly basis and also we can customize the training schedule as per the candidate requirements. Our classrooms are fully equipped with projectors & Wi-Fi access. 100 % free personality development classes which contain Spoken English, Group Discussions, Mock Job interviews & Presentation skills. 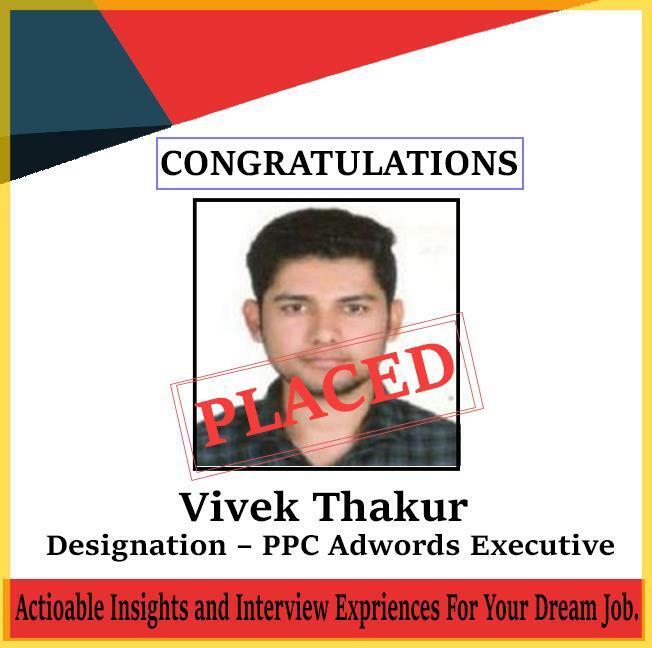 You will get study material in form of E-Book’s, Certification Handbooks, Certification Dumps and 500 Interview Questions along with Project Source material. 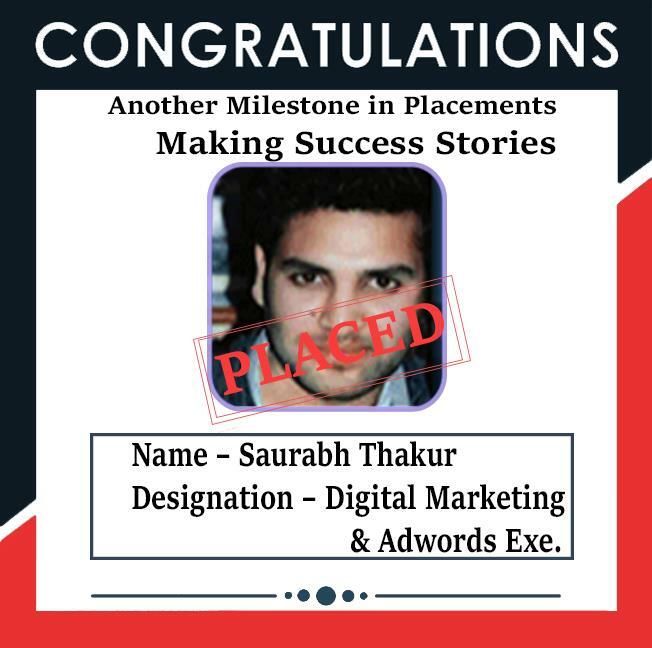 Worldwide Accepted Course Completion Certificate, once you’ve completed the course. Flexible Payment choices such as Cheques, EMI, Cash, Credit Card, Debit Card and Net Banking. 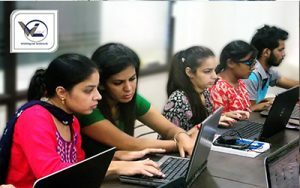 Webliquidinfotech is the most reliable Institute for Node JS Training in Chandigarh. 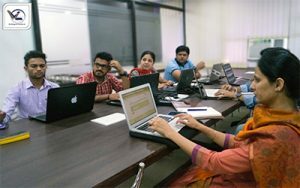 We have the finest of faculty who is highly experienced in delivering Node JS Classes, we at Webliquidinfotech believe that quality of training is an aspect that cannot be neglected at any cost, so the best option would be to visit our Node JS Training Center and attend a free of cost demo class from our trainers to get all your doubts cleared, so don’t wait anymore visit us today.